You don’t have to know anything about the history of casino games to play, and win, at them. But a little knowledge of where the game came from can make for some interesting table talk if you find yourself at a casino. Or if you’re at home, looking it up on Wikipedia gives you something to do in between hands while you play online Baccarat. So where did Baccarat come from? Well, just like Tony Danza and pizza, you could say its origin is Italian, but that it mutated after a visit to another country. 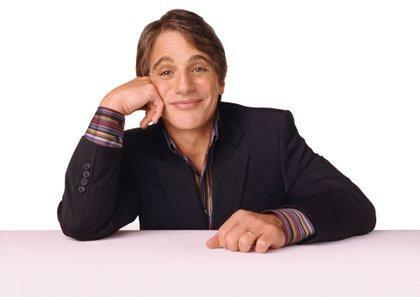 In Tony Danza’s case, that country was the U.S. In the case of Baccarat, it was France. It all started in the 1400s, when the French King Charles VIII invaded Italy. Yes, that little invasion kicked off approximately sixty seven years of conflict between France and Italy, which is a bummer. But on the plus side, it also kick-started the long journey Baccarat took from the sunny reaches of southern Europe, to the not so sunny depths of casinos around the world. After the game migrated to France, it then divided into three versions, all of which are played today. Punto Banco (also known today as mini baccarat) is the version you’ll find in most casinos. It was first popularized in England, then travelled across an ocean or two to South America. From there it travelled up to the casinos of North America, and finally took its final magical journey into your computer. And you should know that this has always been a popular game among the very suave, being frequently played by everyone from French royalty to James Bond. Now that you know a bit about where it came from, care to try a few hands of online baccarat?